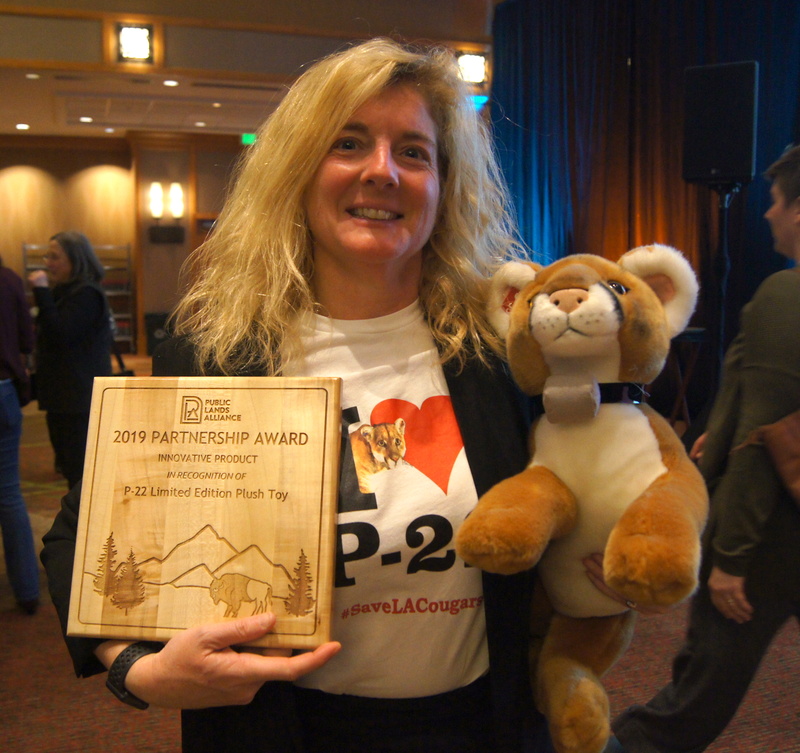 DENVER, CO --The Public Lands Alliance (PLA) has announced the recipients of its 2019 Partnership Awards that celebrate the best in public lands partnerships. These awards honor individuals, organizations, publications, products, programs and services that embody leading edge achievements in the preservation of public lands and the enrichment of visitors. More than 275 people attended the awards ceremony during the PLA Convention and Trade Show in Denver, CO. Impact Photographics sponsored the awards program and ceremony. A total of 22 awards were presented to individuals and organizations. In addition, there were seven honorable mentions given along with a popular vote, Partners Choice Award. 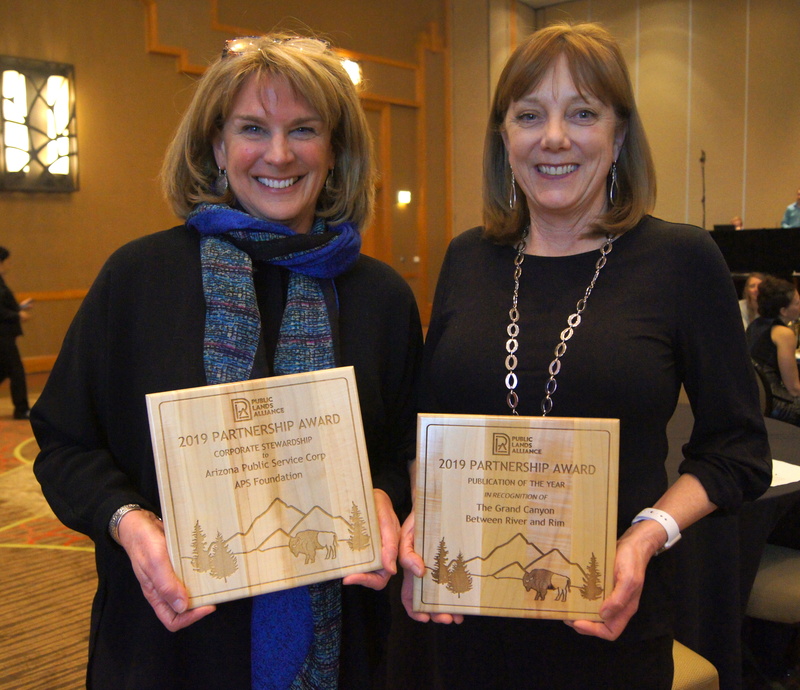 The Public Lands Partner Award recognizes an exemplary partnership for its stunning achievements to protect and preserve public lands and enhance the experiences of visitors. The award is presented to both the nonprofit organization and its agency partner for their shared achievements. The Corporate Stewardship Award recognizes a company that has demonstrated exceptional achievement to enhance the quality of the visitor experience in America's public lands. For their partnership efforts with the Grand Canyon Conservancy for more than a decade, sponsoring events, providing gifts for important park projects, organizing employee volunteer events and delivering in-kind services. For their partnership efforts with the Southern Nevada Conservancy addressing trash and litter issues in the Spring Mountains National Recreation Area. The Agency Leadership Award recognizes a land management agency employee for outstanding accomplishments in championing, cultivating and leading a partnership. The Innovative Product Award recognizes an interpretive product of any medium created in partnership by a nonprofit organization and land management agency that embodies a path-breaking approach to achieve a public lands mission. 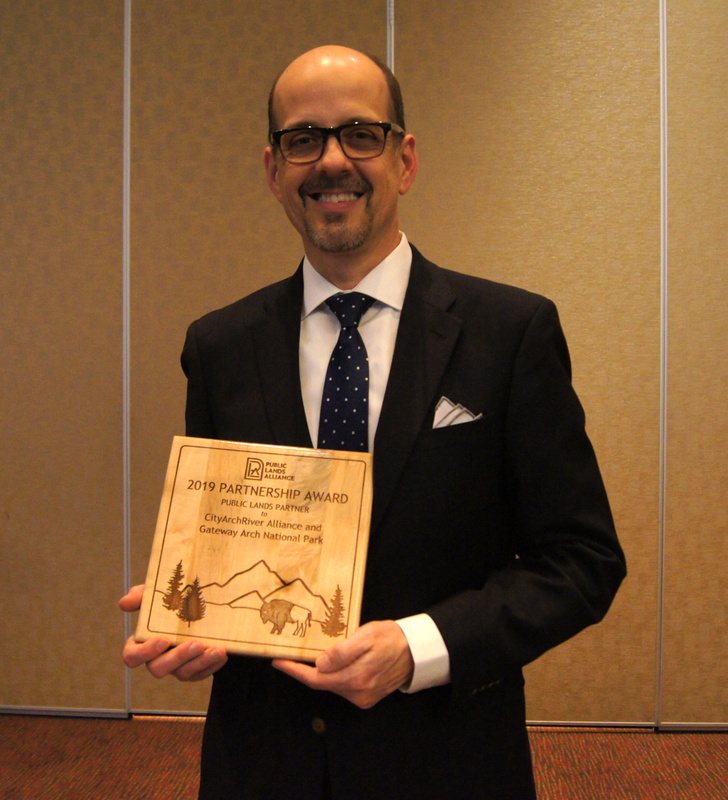 The Outstanding Public Engagement Award recognizes exemplary products, displays, programs or services created in partnership by a nonprofit organization and public lands that advance meaningful and sustainable connections between individuals and America's public lands. The Publication of the Year Award recognizes a book or other publication created in partnership by a nonprofit organization and a public land that embodies innovation in educating and interpreting public lands to its readers, and impacts a substantial audience. Each year an award is granted to both an organization with annual gross revenues above and below $1.5 million. This is the most inspiring submission as voted on by the public. Organizations promoted this voting to their members through social media, email marketing and through promoting to colleagues and friends. For additional details on the individual award recipients, contact the Public Lands Alliance. The Public Lands Alliance is a network of more than 165 member organizations that serve more than 650 public lands and contribute over $250 million dollars annually to the preservation and visitor enhancement of those lands. PLA members are found in all states and territories and provide operational and interpretive support to nonprofit organizations and their land management agency partners.